15mm Wild Orchid Baby Pink Open Rose with the WOC rose buds. Now is the time to buy the ribbon and supplies for your spring and summer cards. 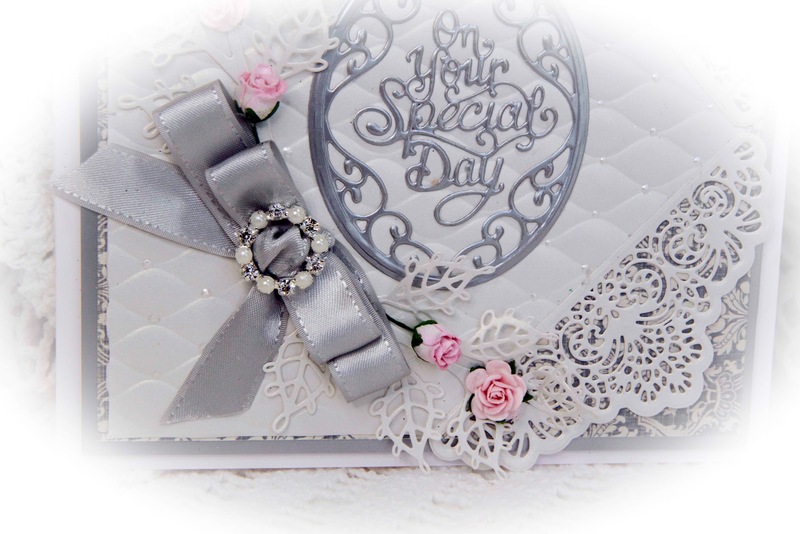 Check out the variety of supplies Really Reasonable Ribbon sells for all of your cards and projects. 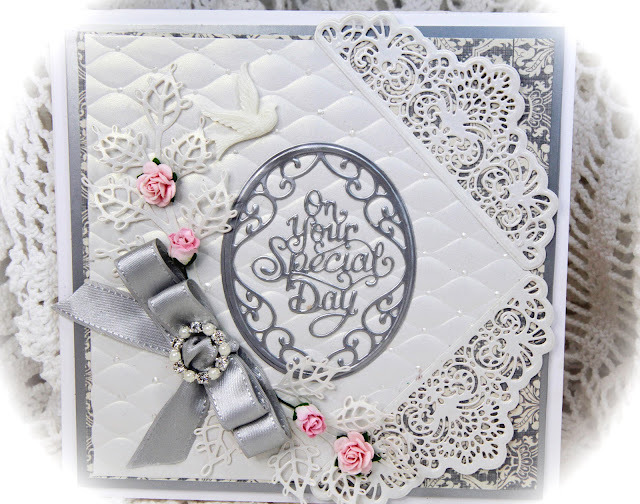 We would love to see your cards and projects on the Really Reasonable Ribbon blog challenges. You might be the winner this time! If you have more questions, don't hesitate to e-mail me at lehill@mtida.net or visit me at http://hillfarmcards.blogspot.com.